What do you think of the Alltrac Corolla Wagon in a Manual? 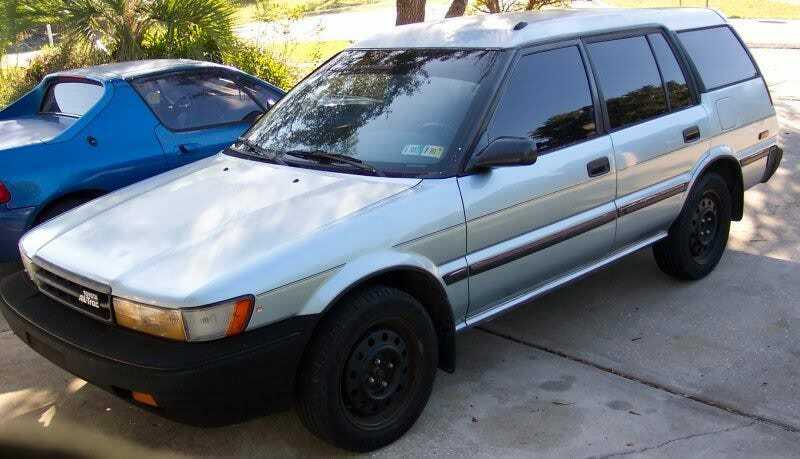 What do you guys think of the Alltrac Corolla Wagon? I really didn’t want to get mugged in Oakland while looking at the X5, so this is my current options. I’ve always wanted an Alltrac Celica and this is the closest thing. Plus, cheap on insurance. And this can be modified with a 3S-GTE swap...Youtube commercial after the break. And closest thing I can come to the Carib.